Perhaps second only to Donna Summer, Gloria Gaynor has become one of the best-known female disco artists from the '70s due to the ongoing success of her monster 1979 hit (and subsequent "woman's anthem"), "I Will Survive." 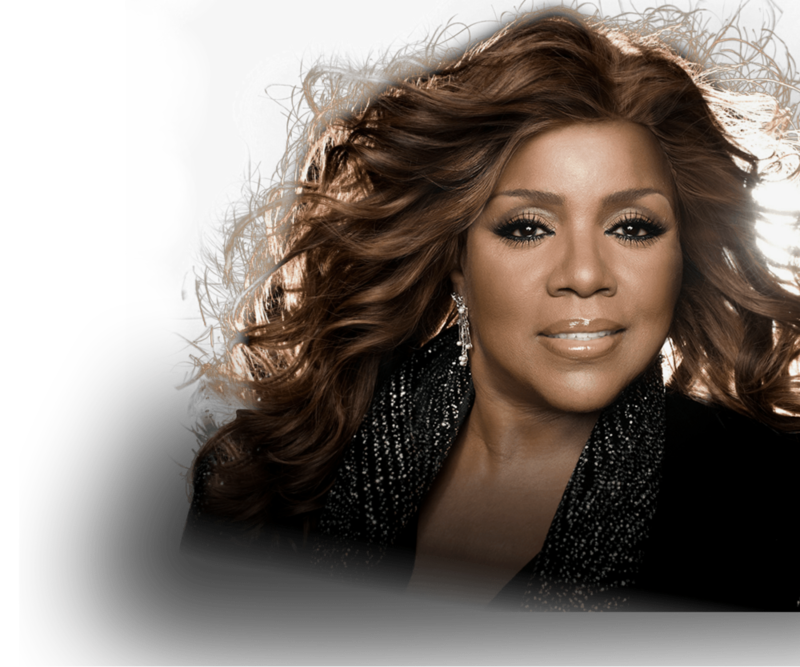 Born Gloria Fowles on September 7, 1949, in Newark, NJ, the singer (who began going by Gloria Gaynor by the early '70s), first sang as part of the obscure R&B outfit the Soul Satisfiers before being discovered by MGM Records head honcho Mike Curb (eventual leader of the Curb label and Lieutenant Governor of California), who decided to sign the singer to his label after several auditions. Gaynor began issuing albums on a regular basis beginning in 1975 and with her 1976 release Never Can Say Goodbye, the singer became one of the first-ever dance artists to issue an album aimed primarily for club use (there were no breaks between the songs, as one track would automatically segue into the next), a method used to this day by DJs and certain dance artists. Although Gaynor enjoyed a few moderate hits, it wasn't until the release of 1979's aforementioned disco gem "I Will Survive" that Gaynor racked up her first true smash hit. The song was awarded the first and only Grammy Award for Best Disco Recording in 1980 (the category was discontinued upon disco's fall from favor shortly afterward) and although Gaynor was unable to follow up "I Will Survive" with another sizeable hit, the track subsequently took on a life of its own. It remains popular in dance clubs and has appeared on countless movie soundtracks and dance/disco compilations. Gaynor continues to issue albums and play shows (especially in Europe) and during the late '90s issued an autobiography (also titled I Will Survive), as well as appearing for a two-week run on Broadway's hit musical Smokey Joe's Café.